The Programme the Audience Decides! Voting Closes on Sunday 31 January! Well, wish no more as the third concert in Cardiff Philharmonic Orchestra’s 2015/16 season is the Vote Overture where the audience decides what is performed! 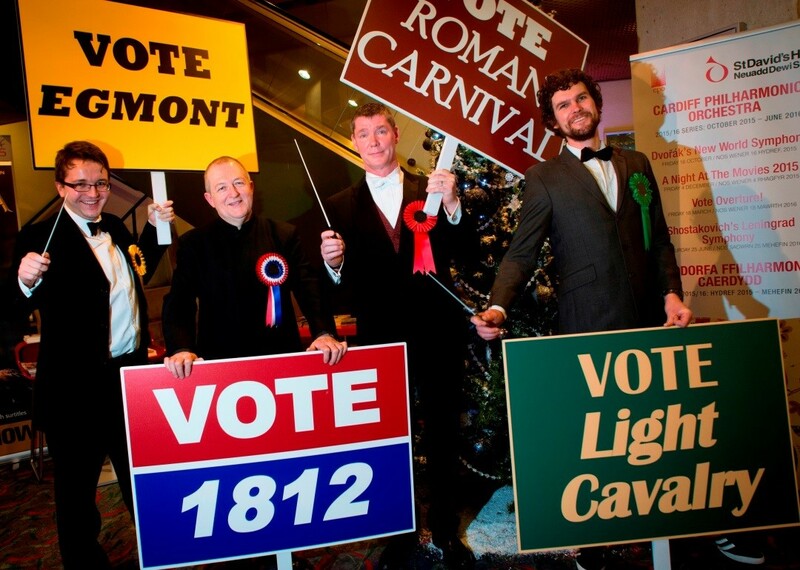 Votes are coming in thick and fast, but hurry as voting closes on Sunday 31 January! Would you like to hear Beethoven or Brahms, Mendelssohn or Mozart, and Sibelius or Strauss? The choice is YOURS!